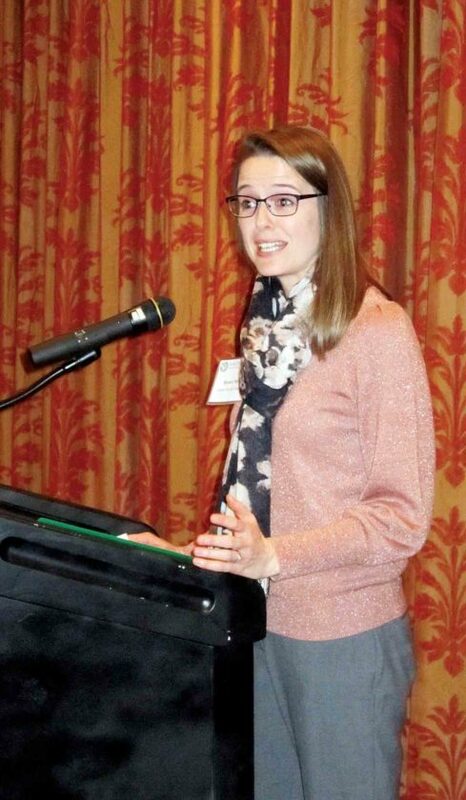 MORGANTOWN, W.Va. — Researchers and community leaders in the Morgantown area are hoping the work they’re doing now will eventually improve the health of West Virginia’s children, 25 percent of whom live in poverty. Voters name healthcare as a top issue in November! Oct. 02, 2018 – 6:21 – Bret Baier examines how health care is playing as a Midterm Motivator for voters. WHEELING — A roundtable discussion on “Pathways to Hope: West Virginia’s Kids and the Opioid Crisis”will take place from 4:30-7:30 p.m. Wednesday at the YWCA Wheeling, 1100 Chapline St.